At the Shanghai auto show brought two new crossover Jetour. One of them will be released on the home market this year, the other is a concept, but as expected, it will transform into a production model. Brand Jetour company Chery presented at the beginning of 2018. 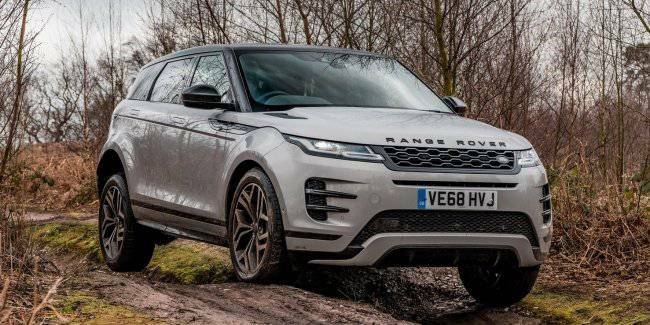 At the moment, this brand sell two models – a crossover X70 and X90 full-size SUV. 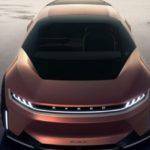 While the latter plays the role of a leader, but soon the Chinese will offer SUVs even bigger and more expensive: cross index X95 as a concept lit up also in the past year, and at the current Shanghai motor show brought a production version. The exhibition opens tomorrow, 16 April, but local publications have published photos of the commodity Jetour X95. 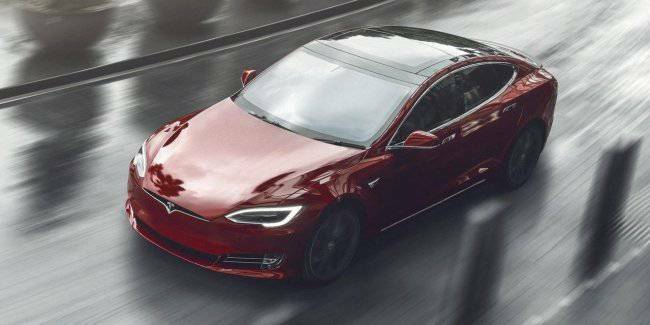 According to preliminary data, the novelty is based on the model X90, which, in turn, built on the platform with the rear memorycache. At the same X95 wheelbase increased by 5 mm to 2855 mm Length also increased, but the exact figure is still unknown. 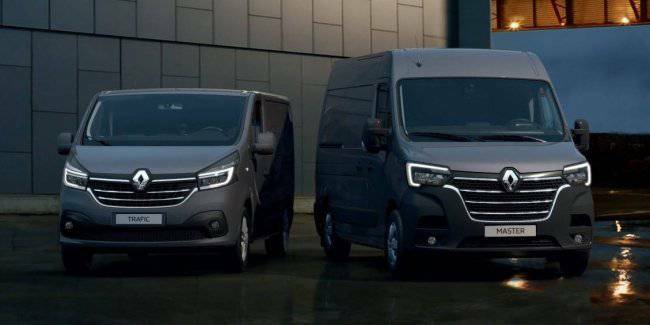 Outwardly from “the nineties” the new flagship is characterized by a design of front: the grille became larger, it is now a “dotted” pattern instead of horizontal dies, the lights changed shape and “filling”, the daytime running lights also increased in size. With the wheel arches Jetour X95 gone black pads and wide stern wrap-around chrome strip. The interior is X95 made in the style of Mercedes: the new a virtual “tidy” visual combined with touch screen multimedia system, under the Central air vents there was a third display, he is responsible for the management of climatic installation. As donor X90, the upcoming flagship will be available in five-, six – and seven-seat versions. According to local media profile, Jetour X95 yet claimed only one engine – petrol “turboservice” 1.6 TGDI (197 HP and 290 Nm), which is combined with seven-speed robotized transmission with two clutches. 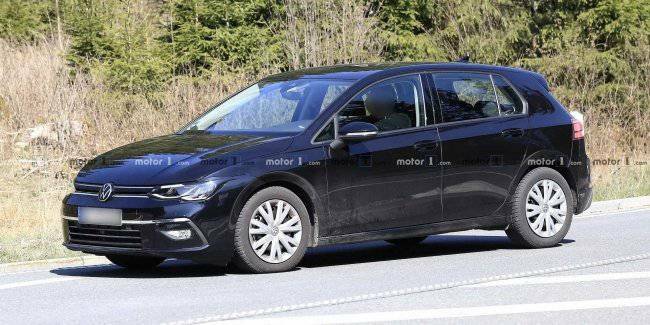 The same motor is in the range and X90, and updated Chery Tiggo 8. For the “nineties”, as well as for the pre-reform “eight”, is still a “turboservice” 1.5 147 HP (210 Nm) paired with 6МКП or eight-speed “automatic”. But all-wheel drive models Jetour and Chery are not yet laid. Prices X95 announced. Jetour X90 crossover with the base engine 1.5 T costs 77,900 yuan ($11 600), with the motor 1.6 TGDI – 128 900 yuan ($19 200). 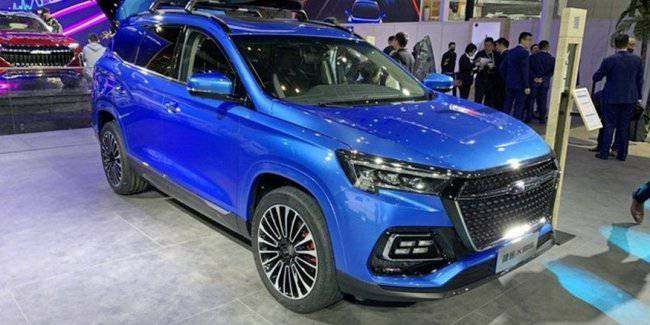 Another premiere of a sub-brand of Chery in Shanghai – a concept SUV Jetour X. Prototype with the same name showed in 2018, but now it became closer to the series. 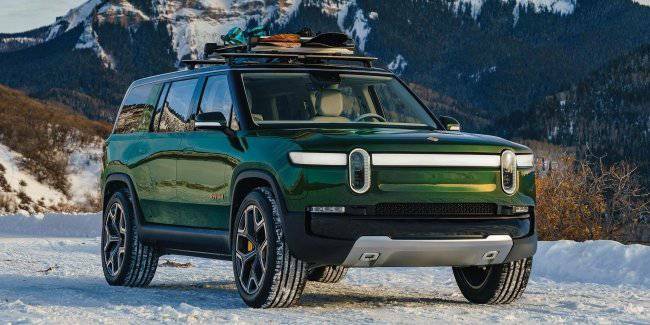 As with last year’s crossover, the Shanghai concept built on a new platform iPeL (Intelligent Platform e-network Light), made of aluminum alloy and carbon fiber, the former design almost nothing left. Plus the Chinese no longer hide the interior, whereas in the previous prototype the Windows were tinted, doors locked. 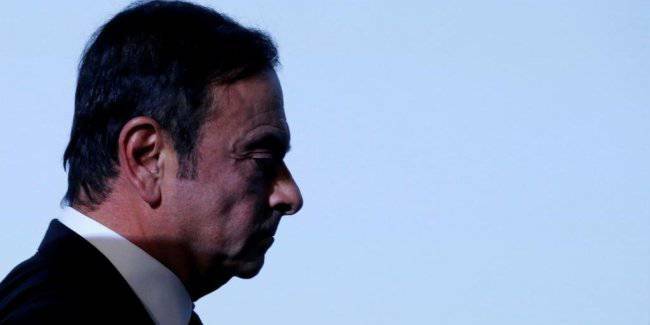 However, the power plant Jetour X manufacturer still silent. 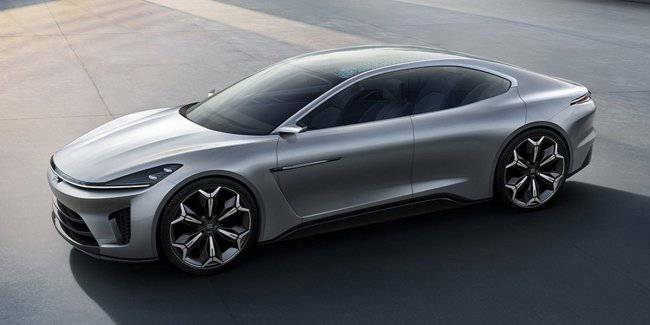 The company only said that in the future in the line of the brand will appear on the machine with a “mild” hybrid system, fully rechargeable hybrids and electric cars. 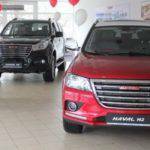 Took place the opening of the dealership HAVAL in Chernigov!